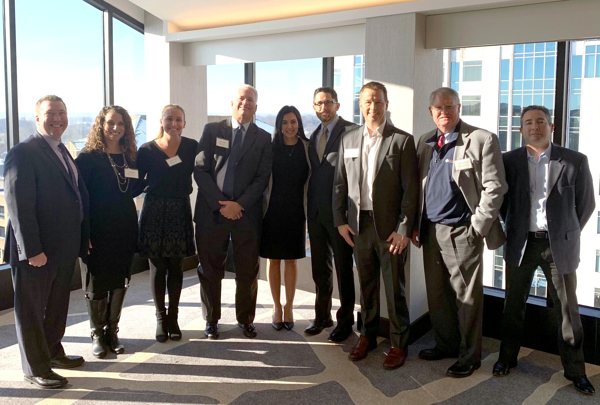 On Tuesday, January 15th Cordia, Wells Fargo, CBRE and RSM co-hosted the latest economic update breakfast forum discussing the outlook for the economy at the Hyatt Regency in Bethesda, Maryland. Over 70 local senior financial executives came out for the event to hear Economist Tim Quinlan's presentation. Tim is a Senior Economist with Wells Fargo and provides analysis on the macro U.S. economy, as well as major foreign economies. He is a frequent guest on CNBC and National Public Radio and always delivers a very informative outlook on the economy and how it impacts all of the local businesses. 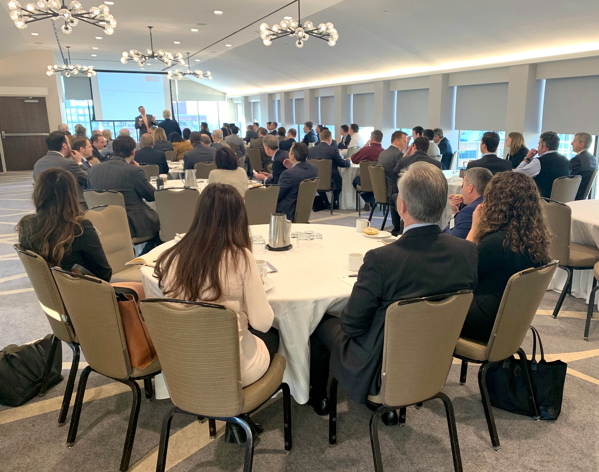 Attendees had the chance to participate in an open dialogue while enjoying a delicious breakfast and panoramic views of downtown Bethesda! Cordia is also registered with the National Association of State Boards of Accountancy as a sponsor of continuing professional education so we were able to offer 1 CPE credit for any CPA's in attendance at the forum. Cordia Partners is a leading provider of outsourced accounting, technology and consulting, and business advisory services in the Washington, DC Metropolitan region. For more information and to learn more about our growing team, visit at www.cordiapartners.com.